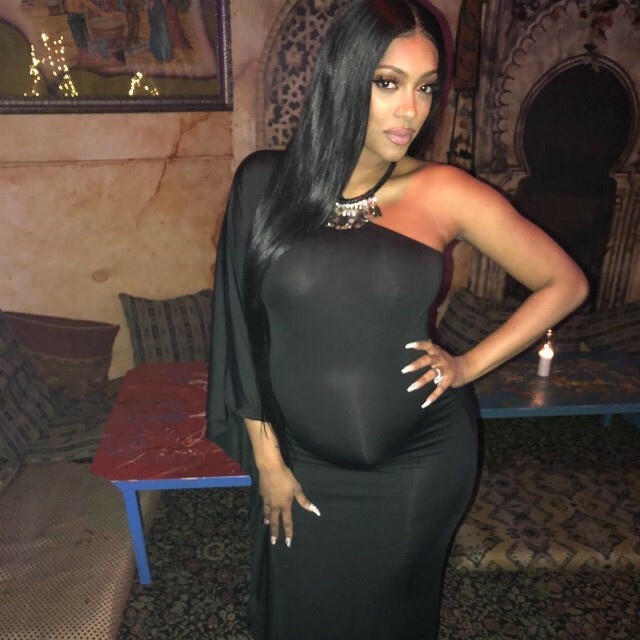 Porsha Williams is showing off her baby bump in a little black dress. 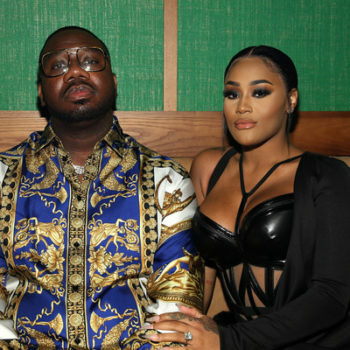 The expectant Real Housewives of Atlanta star recently uploaded pictures from her most recent outing, which showed off her third-trimester pregnancy glow. 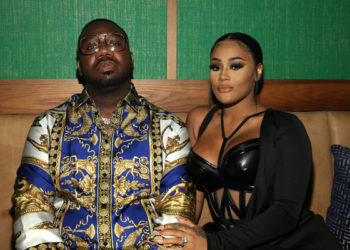 “Pj literally moved in each shot,” Porsha captioned underneath a series of pictures that showed her posing while out with friends. “We will buss (sic) a maternity shoot anywhere,” the mom-to-be mused. 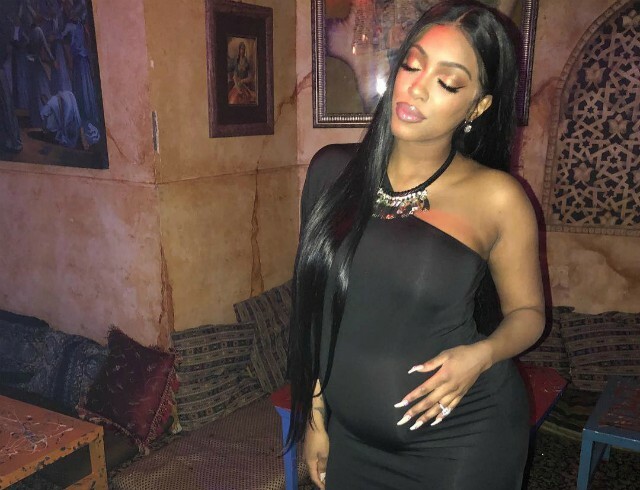 Another candid of Porsha and baby PJ showed the Real Housewives of Atlanta star and her unborn child receiving loads of love and support from family friends. “Simply glowing,” one fan said. “You look so pretty and so happy,” another social media follower exclaimed. Porsha really is glowing, isn’t she? 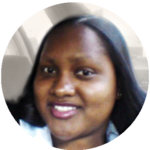 It was just the other week that Porsha Williams revealed that she was in her second trimester of pregnancy. “I am in my second trimester, so I am definitely more than halfway through the pregnancy,” Porsha shared with RHOA co-star Shamari DeVoe. “I’ve been feeling good,” Williams added. PJ will be Porsha Williams and fiance Dennis McKinley’s first child together. 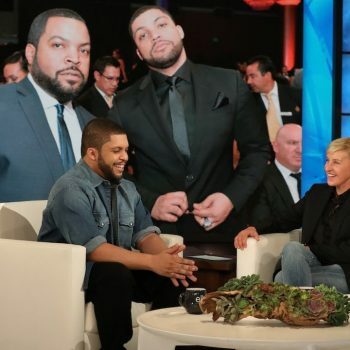 Stay tuned for more celebrity expectancy news!